If you have multiple loan offices, you need the Home Office Supervision program. Our Home Office software compiles a kaleidoscope of loan information from multiple locations, and presents it in a unified data set. 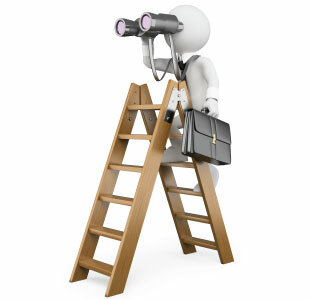 The reports we provide with Loan Professional are quite detailed, and often present a number of different and significant data points that are important to interpreting the success of a loan office; everything from delinquency breakdowns, month and year to date loan information, to transaction details. 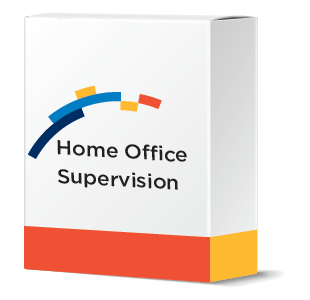 The Home Office Supervision program allows you to see “grand totals”, by combining the data from all of your stores, or only a selection of stores, using a number of different reports. There are numerous combined report options, including a number of State required annual reports. You may select specific stores to include in your reports, or you can choose all stores. Guard against fraudulent lending by generating and sending a verification letter for new loans booked in any of your stores. You can generate notifications, reminders, and solicitations selecting the recipients from your combined borrower data base at your home office.